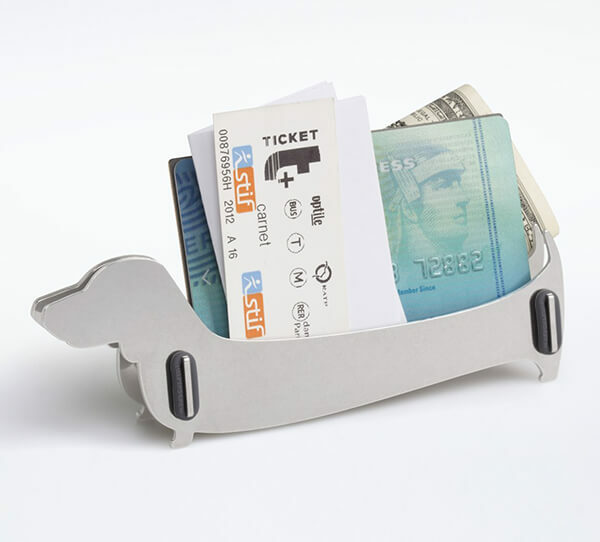 Like it or not, our desks are scattered with small notes and cards. 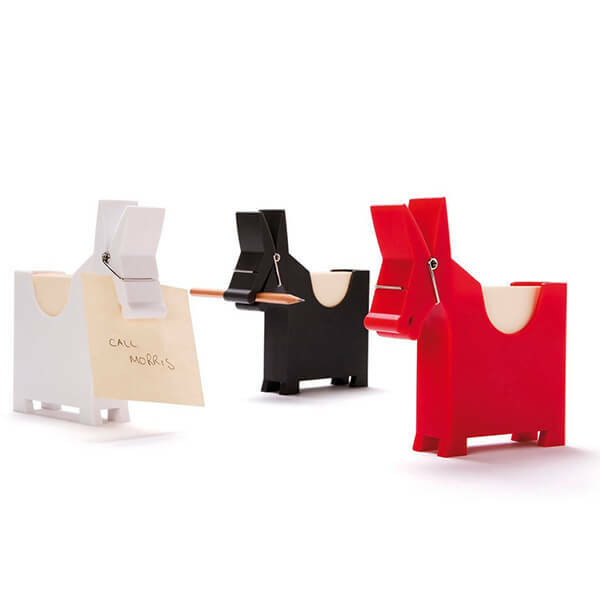 Of couse, if we can pile them up however, sometimes, we do need them stay at some obvious place to give us a reminder. 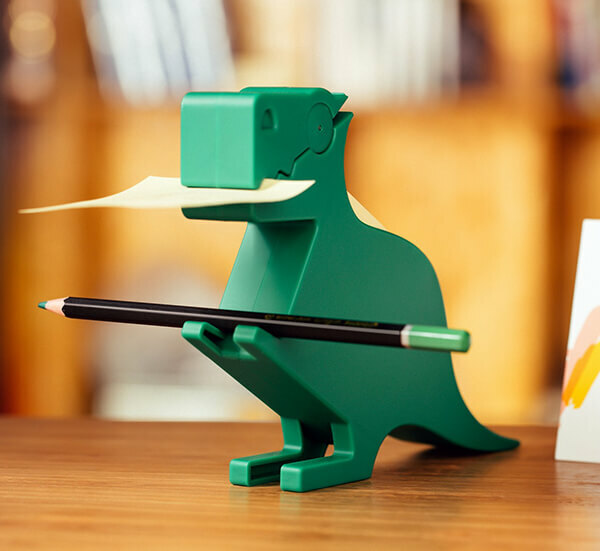 Also, having a memo dispenser is useful as well especially if you are not that organized. 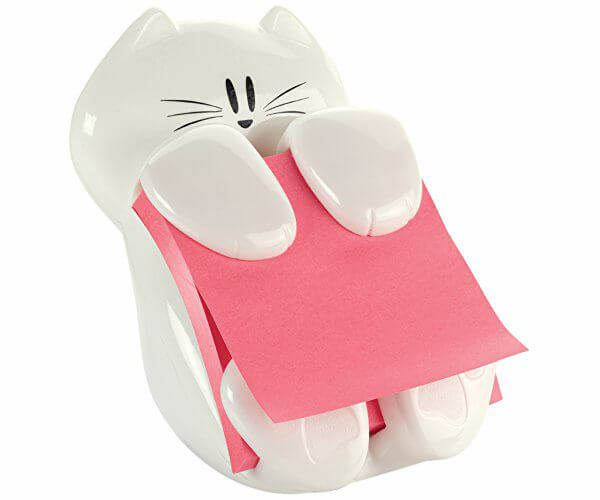 Use me as an example, I once found three stacks of memo pad on my desk and two of them were covered with dust. 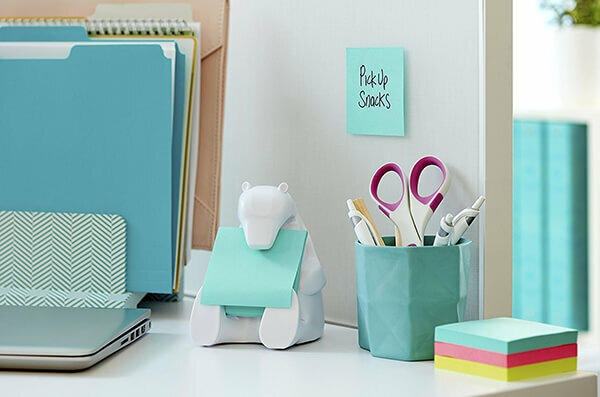 Besides all those cleaning / neat purpose, having a cute desk decoration is also important to delighten a bit dull office time. 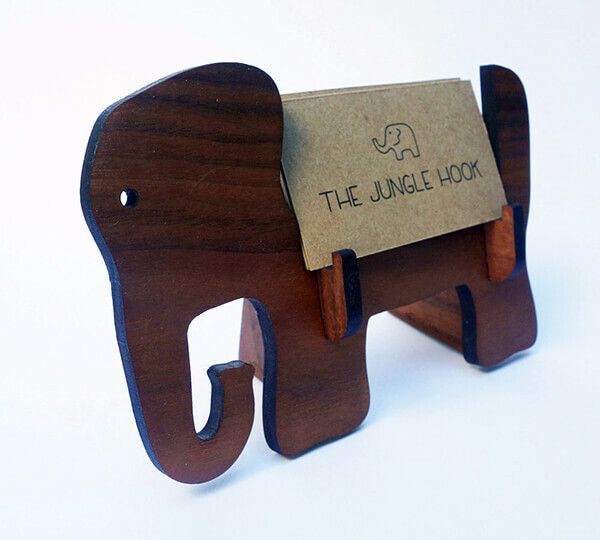 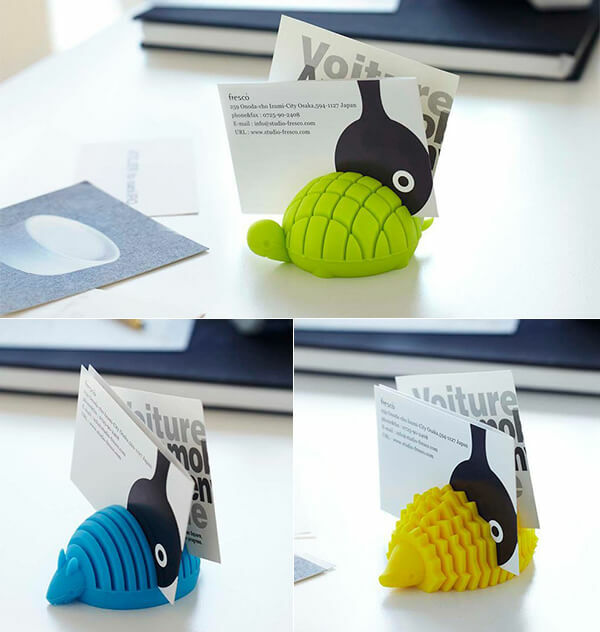 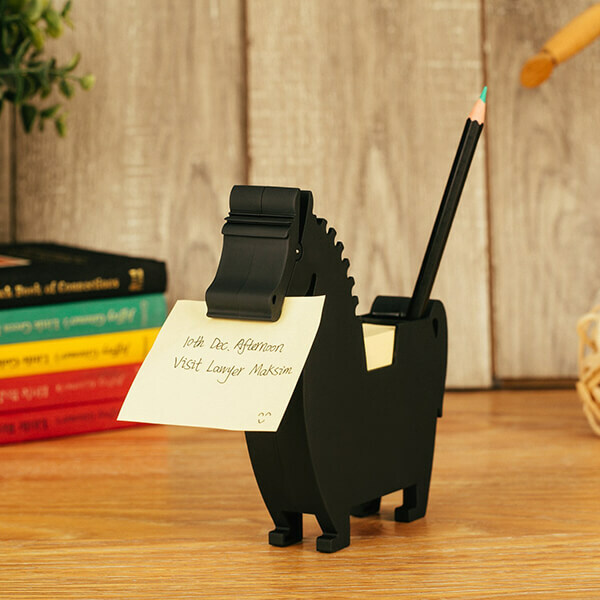 Hence, we rounded a cute collection of animal shaped memo and card holders and hope can bring some fun to your desk.